Everyone wants to breathe easy in their home, but old, clogged air filters can lead to poor-quality air circulating throughout your home. According to the central heating and cooling specialists at Montgomery Heating and Aire in Gassville, AR, regular filter changes should be a part of every heating and A/C service you have performed. 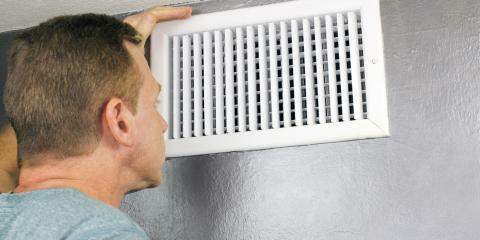 Any HVAC specialist will tell you that a clean filter is a must for proper air quality. Central heating and cooling specialists suggest you change your filter every three to six months to ensure your filter is working as it should. 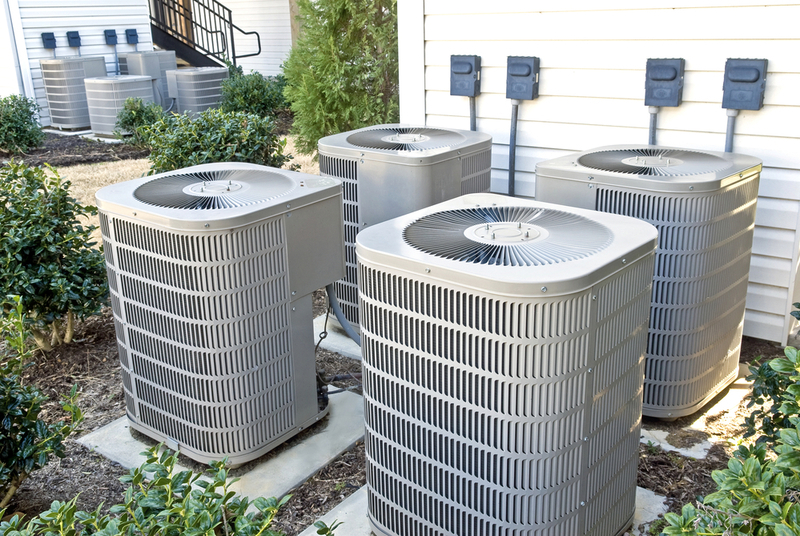 You should also make sure your A/C and heating repair specialist is changing out your filter during every maintenance, repair, and installation service you’ve performed. Air filters help block dust and contaminants from circulating throughout your home. Dirty filters can’t properly contain built-up dust, dirt, and allergens, and these particles will then become distributed throughout your home via the air ducts. For families with allergies to substances such as pet dander, dust, or pollen, staying on top of your filter replacement is especially critical. What Filter Do I Have? There are several types of air filters on the market. Fiberglass filters are simple and do the trick, as long as you stay on top of service intervals and don’t have bad allergies. Polyester filters are a step up from fiberglass, providing better protection from dust and debris but are slightly more expensive. HEPA filters are the best and most expensive filter on the market, and they’re usually found in commercial and industrial applications where the utmost air quality is essential. If you have any questions about maintaining your air quality with the right filter for your home, call the central heating and cooling specialists at Montgomery Heating & Aire at (870) 435-1501. You can also visit them online for more information on all of their air conditioner and heater services.